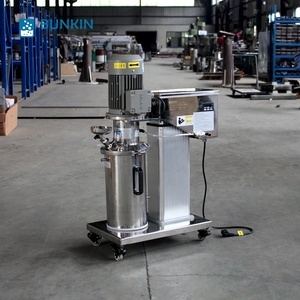 Product name:high speed dispersing emulsifier homogenizer mixer for paint Structure: Hydraulic lifting high shear speed homogeneous emulsifiers for lotion is efficient, rapid and uniform a phase or more of the phase distribution to another continuous phase, and in the usual case each phases are mutually insoluble. 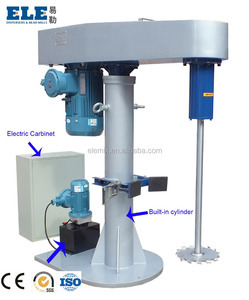 After adjustment rotating rotor outer end produce at least 15m/s more line speed, the highest can to 40m/s, and the formation of strong machine and hydraulic force shear,liquid layer friction,impact tear, make the material full dispersing,emulsifying,uniform,crushing, at the same time through stator slot injection. Material constant high speed from radial injection, in the material itself and the walls of the container under the resistance change flow direction, at the same time in rotor region of the upper and lower under the action of axial force, again form the upper and lower two strong flipping out of flow. 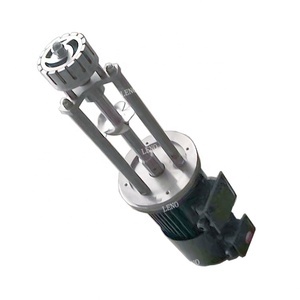 The Unit consists of a centrally located shaft, connected to a flanged type motor mounted on a steel housing. 5. Q: Do you have quality control9 A: Yes, we attach great importance to quality control. 6. Q: How about the warranty control9 A: One year warranty for the machineries since sold. 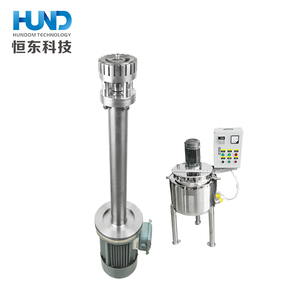 1 YRS Nantong Powerful Pneumatic & Electrical Technologies Co., Ltd.
Brief Introduction Mixer suitable to disperse and mix small amount of product. 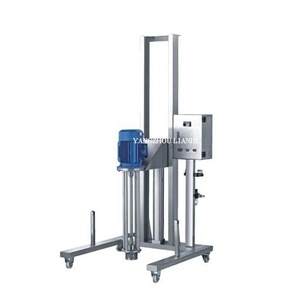 This series of lab mixing/blending machine is widely used in the laboratory test to develop new product. 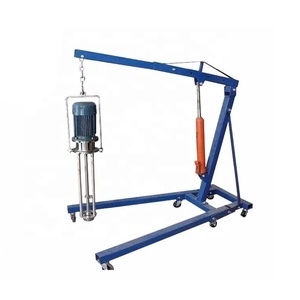 Widely used in the lab to do the experiment,produce the model, and develop new product, or enlarge new production. 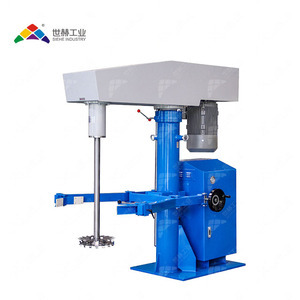 Alibaba.com offers 5,635 high speed mixer for paints products. About 90% of these are mixing equipment, 1% are food mixers, and 1% are concrete mixers. A wide variety of high speed mixer for paints options are available to you, such as agitator, planetary mixer, and static mixers. You can also choose from liquid, liquid with suspended solids, and powder. As well as from granulating, milling, and coating. And whether high speed mixer for paints is paid samples, or free samples. 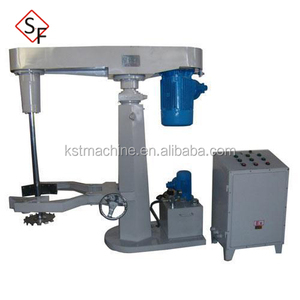 There are 5,635 high speed mixer for paints suppliers, mainly located in Asia. The top supplying country is China (Mainland), which supply 100% of high speed mixer for paints respectively. 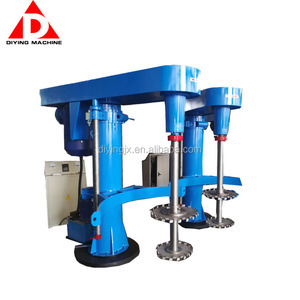 High speed mixer for paints products are most popular in Domestic Market, Mid East, and Africa. You can ensure product safety by selecting from certified suppliers, including 2,589 with ISO9001, 278 with Other, and 56 with ISO14001 certification.